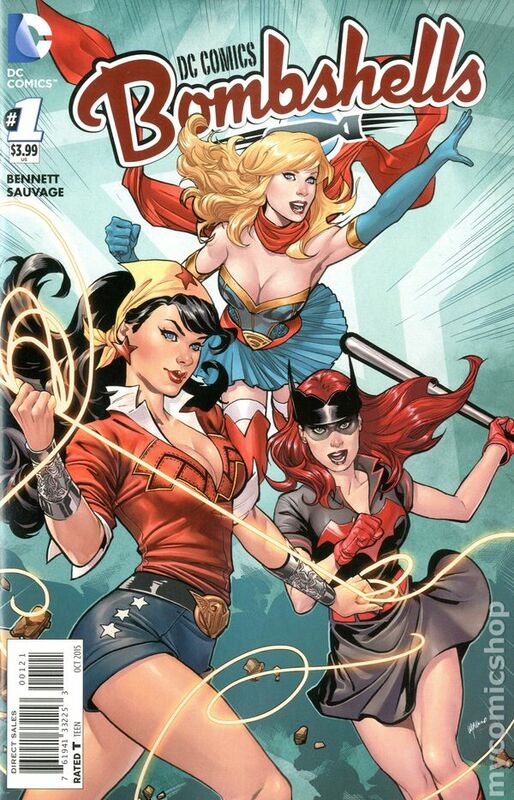 Unfortunately, this week not too much was released in terms of comics & graphics. This means that today I only have two to show you guys! But let me tell you, they are pretty freaking awesome!! You’ll get to see a strong cast of female favorites and my newest obsession. Let’s check them out! 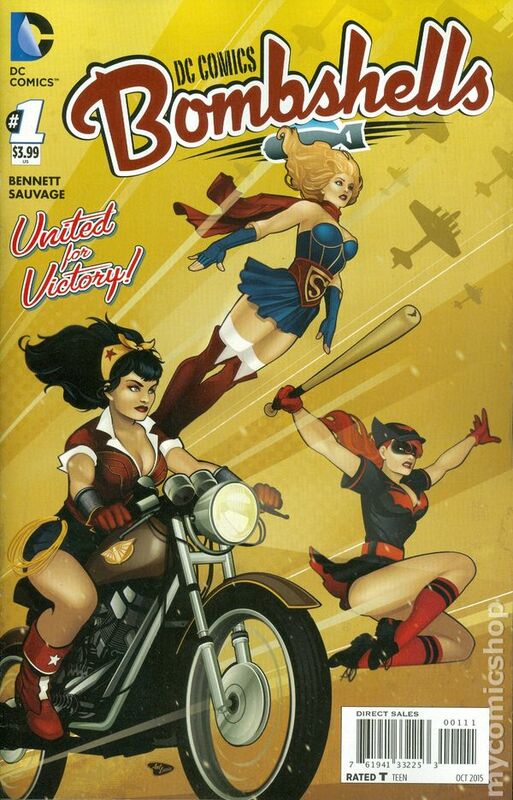 It’s World War II and Batwoman’s battling crime on the home front. But events in her life are about to quickly change, and she may be leaving Gotham behind for a bigger cause. How freaking cool is this cover? I love vintage things, so when I heard this was being released I knew I had to be first in line to snag a copy or two! I can’t wait to dive in and see all the great art. I’m almost done with all the volumes in this graphic novel that are currently released and I’m beginning to get a little sad about that. I don’t know what I’m going to do when I actually have to wait for months for the new volumes to come out. Oh the agony!! 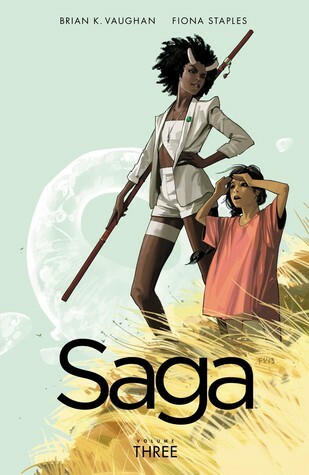 This entry was posted in Comic Book Haul and tagged August, Brian K. Vaughan, Comic Book, DC Comics, Fiona Staples, Haul, Image Comics, Marguerite Bennett, Marguerite Sauvage. Bookmark the permalink.